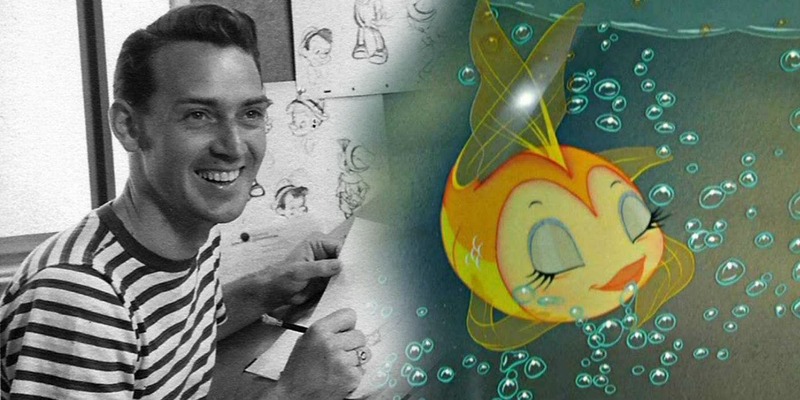 Animator and director Donald Lusk was the last vital link to Disney’s ‘Golden Age’ of Animation. 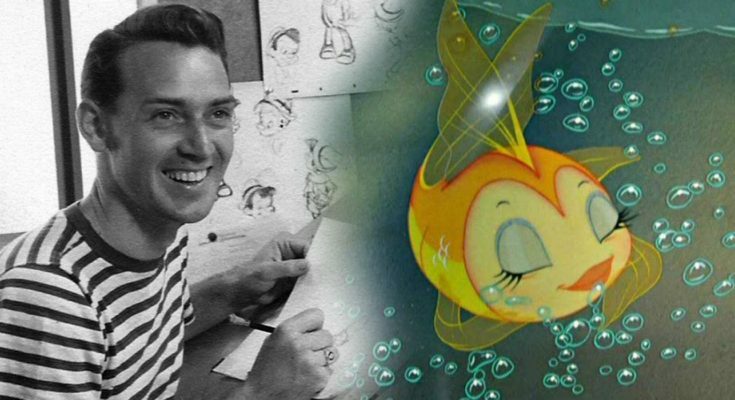 In today’s blog we are going to discuss about great Disney Animator Don Lusk who died on December 2018. Disney Animation Research Library confirmed that Lusk was considered the last surviving artist from the early days of Disney Animation. Born on October 1913 in United States, he served in the United States Marines during World War II. At the age of 20 in the year 1933 Lusk was hired by The Walt Disney Company as an In-betweener. Don Lusk contributed on many Disney animated films that are now considered classics such as Snow White, Bambi, Pinocchio and Seven Dwarfs. Donald or Don Lusk career spanned more than sixty years starting from 1933 hired by Disney. After joining Disney at the age of 20 he worked on Mickey Mouse shorts for several years, as he used to work on detailing of Goofy’s character. He was responsible for filing in the gaps as an in-betweener in animation drawings left by other animators. After few years he was promoted to animator and contributed in contributed in Disney’s first feature film Snow White and the Seven Dwarfs made in 1937. He also contributed in1938’s Ferdinand the Bull adapted from The story of Ferdinand (1936) by author Munro Leaf. Don Lusk worked on numerous Disney classics as an Animator including Pinocchio, Fantasia, Bambi, Song of the South, Cinderella, Alice in Wonderland, Sleeping Beauty and the list goes on. At Disney he spent more than two decades and during this period worked on most of the Disney features from Snow White to 101 Dalmatians along with many shorts. Don Lusk worked on 13 out of the 17 Disney animated features that were released between 1937 and 1961. 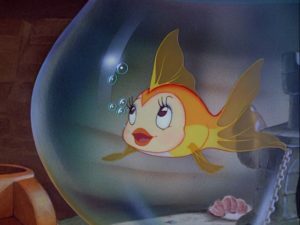 For the film Pinocchio, Don Lusk worked on 2danimation for Geppetto’s pet goldfish, Cleo. Pinocchio is a 1940 animated fantasy film produced by Walt Disney Productions. 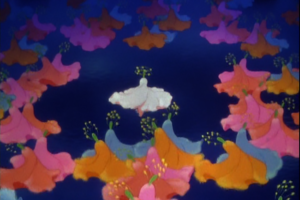 In the 1940 film Fantasia, Lusk single handed animated the danse arabe portion of Fantasia’s Nutcracker sequence. In which a collection of fish performs a hypnotic and kaleidoscopic underwater dance. Sketching of the fish doing her dance was quite a laborious work. 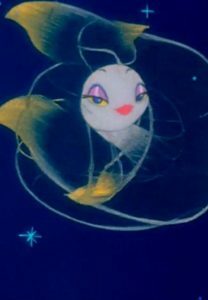 More than 1,000 artists and technicians were used in the making of Fantasia, which showed more than 500 animated characters. His creation on movie Fantasia is now acclaimed as one of the great early works of animation. In 2013 interview Lusk revealed that the final work was completed too hurriedly and he was very dissatisfied with the finished version. He contributed in the Disney studio’s innovation during its Golden Age of Animation, as Disney developed techniques for mixing picture and sound, animating the backgrounds and achieving bright special effects. Talented Lusk worked on the classic ‘Nutcracker Suite’ and ‘Pastoral Symphony’ segments of the film Fantasia. For this ‘Nutcracker Suite’ studio filmed professional dancers Joyce Coles and Marjorie Belcher wearing ballet skirts that resembled shapes of blossoms. Lusk took part in 1941 Disney animators strike and took a break from his career and joined military service with the U.S Marines. Later he returned in late 1940s to work on films like Bambi, Song of the South and The Adventures of Ichabod and Mr. Toad etc. Bambi released in 1942 during World War II and was Disney’s 5th full-length animated film. 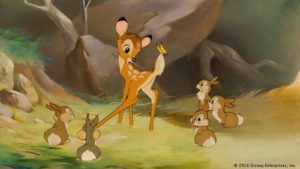 As Disney wanted the animals in Bambi to be more realistic and expressive than those in Snow White, a painter of animals named Rico LeBrun was invited to teach animators on the structure and movements of animals. Lusk was allocated to the training film unit in Quantico, Virginia, where he spent few years working with other enlisted animation artists such as Carl Fallberg, Tom Codrick and Pete Alvarado. 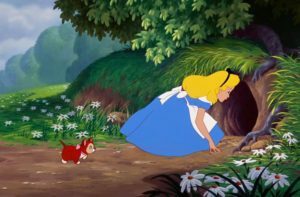 After the World War end, Lusk returned to Disney to work on Alice in Wonderland where Alice falls down in the rabbit hole;. Flora and Merry weather throwing pink and blue pixie dust in the film Sleeping Beauty and the nanny in movie 101 Dalmatians running out into the streets and yelling for help after the puppies are stolen. Don Lusk left Disney in 1960 to direct multiple cartoon films and series. During 1960s he worked on Peanuts TV specials, many of the Charlie Brown TV programs such as What a Nightmare, Charlie Brown! And you’re a good sport, Charlie Brown. He also directed several television shows like The Smurfs, Yo Yogi, The Addams Family and 80s cartoon series of Paddington Bear. Lusk freelanced for studios like Bill Melendez and Walter Lantz before moving to Hanna-Barbera in the 1970s. At Hanna-Barbera production he worked on episodes of Scooby-Doo, The Flintstones, The Jetsons and Tom and Jerry. 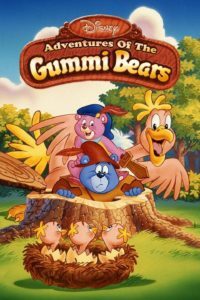 He continued his work in animation in 1990s and contributed in series of The Jetsons revival, Adventures of the Gummi Bears and multiple episodes of Captain Planet and the Planeteers. Don Lusk took final retirement at the age of 80 in 1995 after his work on the children’s TV show The Pirates of Dark Water. He was nominated twice for the Emmy award for his work on The Smurfs in 1988 and 1989 and for Pup in Scooby-Doo in the year 1999. 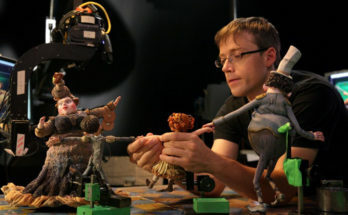 He received the Winsor McCay Award in 2014 for lifetime achievement at the Annie Awards. Among the Nine Old Men of Disney Animators; Don Lusk is one who supported elite animators but never received the same kind of recognition. Don Lusk wasn’t simply an artist in the animation industry but a true pioneer of the art form. He helped to develop the art form of animation that inspired artists who followed his footsteps. 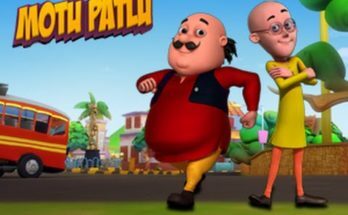 Hence we noticed in this blog that contribution of an In-betweener plays an important role in the animation industry and only a talented, skilled and innovative person can become In-betweener in the animation field. Join Us to know about animation Industry, and become an animator.